One of the longest wars in the early modern history of man was the Thirty Years War in Europe. 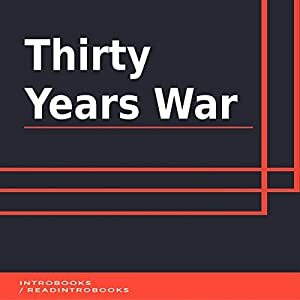 It is also said that these wars were separate but they happened to take place at times that formed a sequence thus collectively they were named as Thirty Years War. However, the others say that it was a series of wars in the Holy Roman Empire fought amongst the Protestants and the Catholics. The war deepened so much that soon some important powers also got involved in the war. The war ended only with the Treaty of Westphalia.